We only use safe environmentally friendly solutions to deep-clean all types of carpets based on the manufacturer’s recommendations. 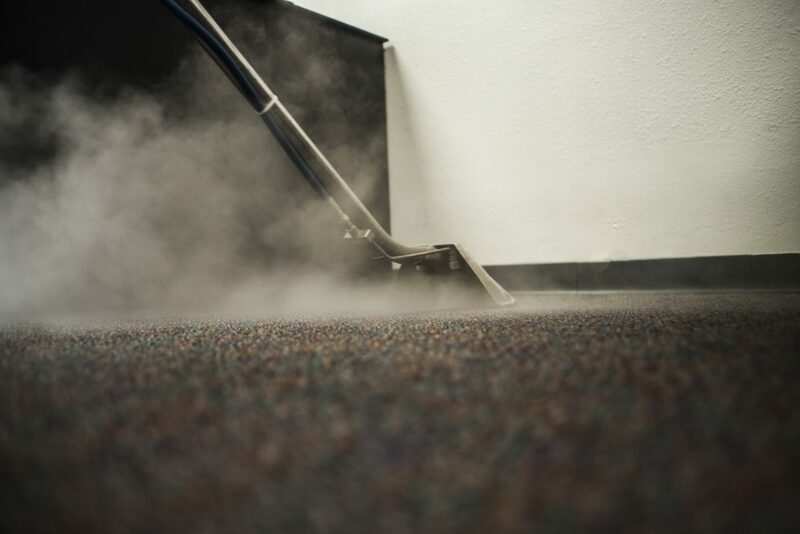 All of our professional carpet cleaners are equipped with the most advanced machines available. These machines will clean right down to the base of your carpets and extract grit, dirt and stains and leave your carpets fresh, clean and healthy.